With the good comes the bad. One of the most anticipated PS4 exclusives, Horizon Zero Dawn, has a brand new trailer focusing on the lead character Aloy. Get insight into her origin story and the journey of an outcast that set her on a dangerous quest. "As you can see in the trailer, we’ve decided to push the release date for Horizon Zero Dawn to February 28, 2017. 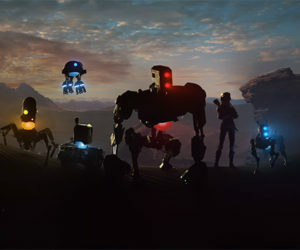 It wasn’t an easy choice to make; we know many of you have been anxious to play the game since we first announced it. However, we also want to ensure that Horizon Zero Dawn lives up to the visuals and gameplay quality that our games are known for. 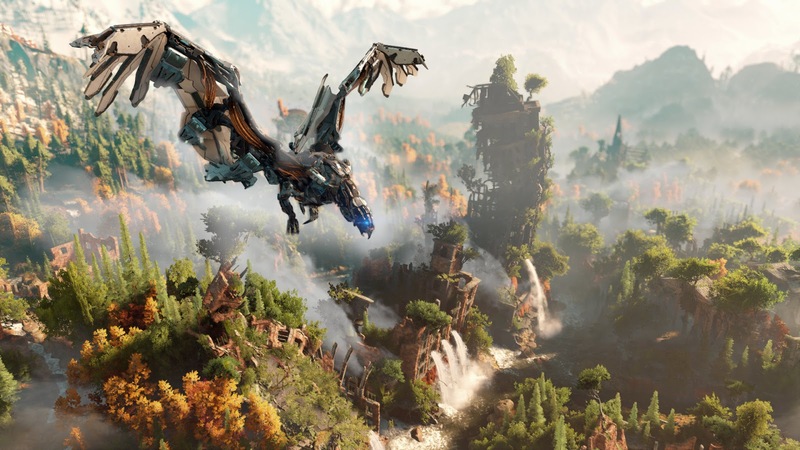 The new date affords us the extra time required to deliver fully on our ambitious vision for Horizon Zero Dawn." "We realize that this decision may not please everyone. At the same time, we’re confident that the advantages of the additional development time afforded by the new date will become clear in the coming months, as we start to share more cool details and videos from Horizon Zero Dawn. We really, really appreciate your patience and continued support, and look forward to bringing you the best game we possibly can in February 2017."